Flu season is upon us and using essential oils for congestion can help to ward off any bacteria or viruses in our environment. 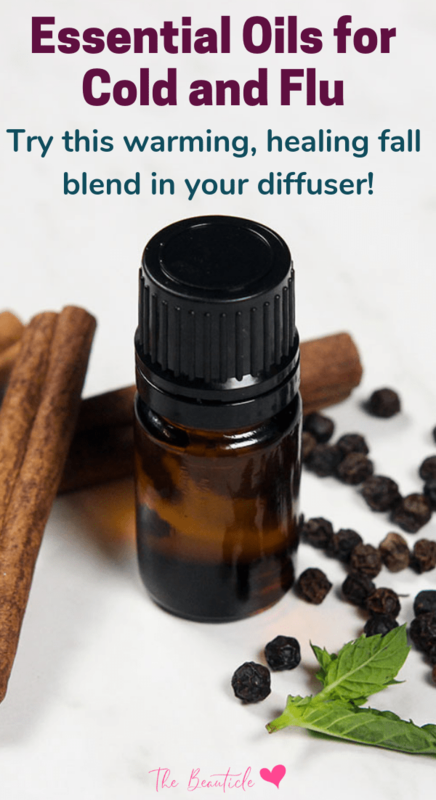 This article will share the best antiseptic and antiviral essential oils to use plus diffuser blends specifically for cold and flu viruses. 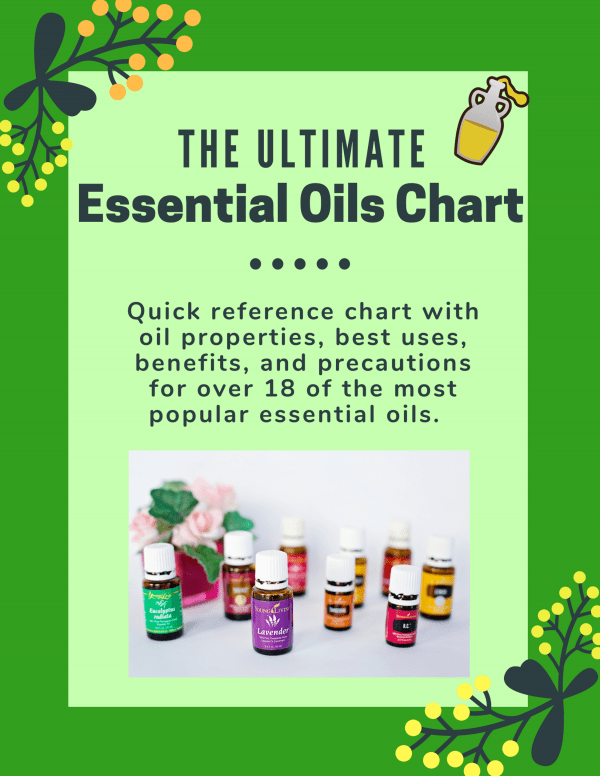 When most people think of essential oils they think of aromatherapy, but when you think of how many plants there are and what properties they have, it makes a lot of sense that some essential oils do more than just smell good and provide a calming atmosphere. Some essential oils can also help our bodies to keep away or fight off infections. Antiseptics are agents that kill bacteria. While some bacteria is healthy, other bacteria cause illnesses. Antibiotics, which are similar but not identical to other forms of antiseptics, have been widely used in recent history to fight off harmful bacteria, but antibiotics can also be harmful to good bacteria, and harmful bacteria has been adapting to survive antibiotic treatments. According to The Atlantic, most of the serious clinical studies that have been done on essential oils for antiseptic purposes have been searching for potential ingredients in hand sanitizers. The search is on for ingredients that will be efficient in medical settings where bacteria have become immune to other common lines of defense. Scientists aren’t entirely sure yet how or why essential oils can kill bacteria, but some have proposed that chemicals in the essential oils can damage the cell walls of the bacteria. This would also explain why essential oils included as ingredients in more conventional antiseptics tend to be more efficient than essential oils by themselves. Bacteria and viruses both make you sick, but they aren’t the same; they work in different ways and require different treatments and deterrents. For example, if the theory that essential oils kill bacteria by damaging their cell walls is correct, essential oils could not fight viruses the same way because viruses do not have cell walls. Fortunately, a number of potentially beneficial anti-viral essential oils have also been identified. The same 2010 meta-analysis cited above included sandalwood oil, tea tree oil, thyme, and ginger as essential oils with anti-viral properties. A 2015 study reported that eucalyptus showed promising anti-viral traits as well, particularly in a mouthwash for combating herpes simplex. Cinnamon, bergamot, thyme, and eucalyptus were also found to have promising anti-viral properties in both the liquid and the vapor state in a 2014 study. This study particularly looked at combatting the influenza virus which leads to the common “flu” but which can also turn deadly. Recent research has also explored essential oils as being beneficial antifungal, and even anticancer agents. Many of these studies included other essential oils that are not widely available commercially, and so they have not been included in this article. Many of the essential oils discussed in this article, in addition to being readily available commercially, come from edible plants. While essential oils can often not be ingested, eating the plants that they are derived from can provide some significant effect as well. 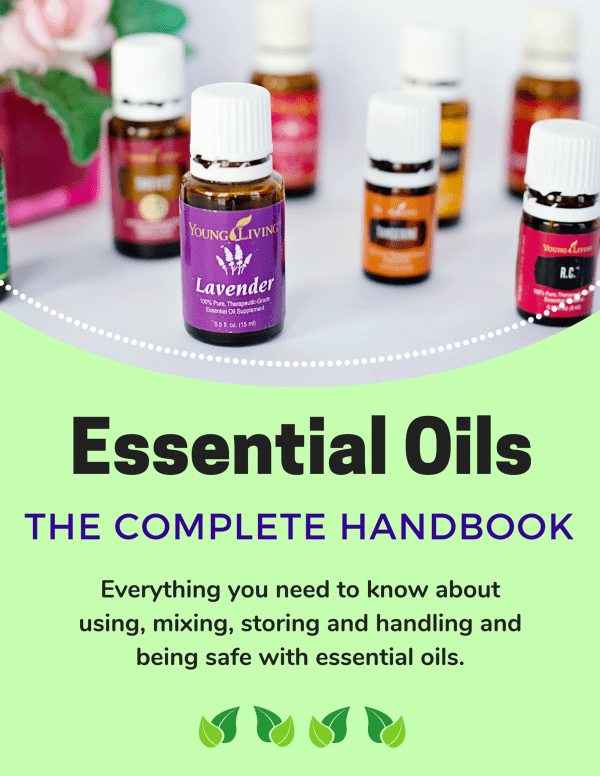 Essential oils are concentrated and potent substances, so eating the foods that produce them may not have as strong or as immediate an effect as using essential oils. However, eating the foods rather than just the oils involves taking in nutrients that are not always included in essential oils. For example, many of the essential oils listed above come from plants that also include antioxidants and other important nutrients. Respiratory health is one of the most overlooked aspects of our health management. Often people overlook their respiratory health until it is too late or there is already a problem with the lungs. Respiratory health and healing can be assisted with the use of essential oils. There are different therapies that can be used depending on the person and the condition. Alternative healing promotes inhalations of essential oils two to three times a week to help cleanse the lungs of toxins and excess mucus. The best essential oils for this purpose are eucalyptus, peppermint, rosemary, or thyme essential oils. Heat water in a large pot and add a few drops of the essential oil of your choice. Then place a towel over your head and the pot, and inhale the fragrance of the steam infused with essential oils. Not only will the inhalation of essential oil help you cleanse your lungs, but it can also help, in cold and flu season. If severe mucus builds up and in cases of bronchitis, inhaling steamed essential oils can shorten the severity of the illness. There are some people who still doubt the healing properties of essential oils. Even as these oils become more accepted in the western world, there are those who do not believe that they have curative properties. • Eucalyptus oil has eliminated various strains of pneumonia and influenza that cause bronchitis. These essential oil research studies have just begun to breach the surface of the ability of essential oils to help with respiratory issues. Many respiratory issues begin as sore throats, colds, or flu, and anti-bacterial essential oils can help. When inhaled, these essential oils can help fight the bacteria that may lead to greater lung infections. Another property that many essential oils have is an antispasmodic property. This can stop the spasm in the bronchi that is often associated with asthma, coughs, and bronchitis. Finally, some essential oils are great expectorants. Expectorants help you clear mucus and “lung crud” by making your cough more productive. If you need a natural essential oil that serves as an expectorant check out these oils. As you can see many of these essential oils perform the same function as high-end cough medicines. The beauty of essential oils is that they are all natural and easy to inhale when diffused in water. Some companies are even beginning to create vaporizer cigarettes with vitamins and essential oils inside of them. In addition to inhalations and vaporizers, you can see the benefits of these essential oils when you bathe with them and when you blend with a carrier oil such as Jojoba or coconut oil to use topically. You are not limited to one modality for delivery when using essential oils as an aide in your respiratory health. Should you find that one method of delivery of essential oils irritates your skin, eyes, or even lungs; try one that disperses the essential oil into a wider space. A diffuser or a warm bath may be enough dilution of the essential oil so that it doesn’t irritate your skin or eyes while it is still delivering the beneficial properties to your lungs. Remember that essential oils should always be diluted either with water or with a carrier oil. This is especially true when applying directly to the skin. Try this blend during the fall to not only add a warm soothing scent to your home but to receive the healing benefits of ginger and lime essential oils to ward off cold and flu season viruses and bacteria.